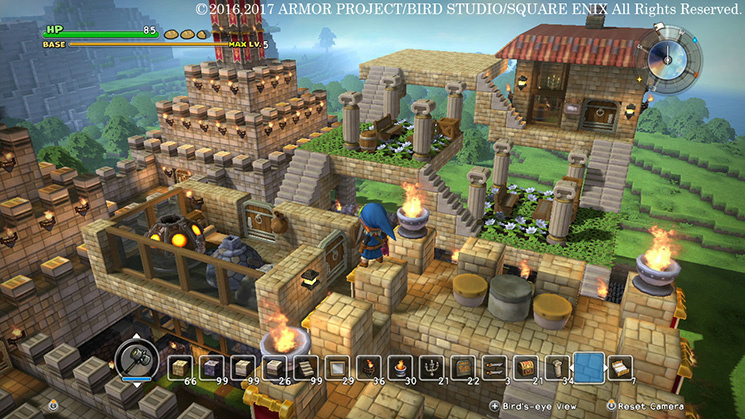 I was skeptical of Dragon Quest Builders when it was first announced, but Square Enix's take on the sandbox genre ended up hitting the mark. It's not just Minecraft through the lens of Dragon Quest as some initially feared -- there's a proper RPG story nestled in here. The game feels surprisingly heartfelt. I played and liked Builders on PlayStation 4 back in 2016, but never finished it. Other games got in the way. With the Nintendo Switch version, that shouldn't be an issue. 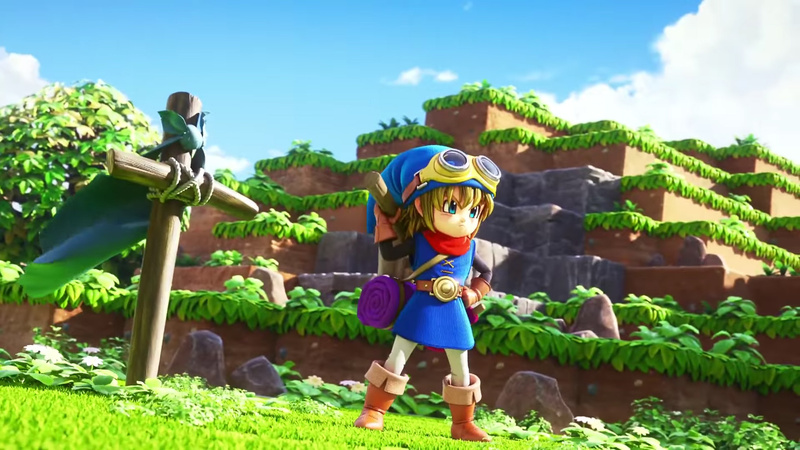 Dragon Quest Builders meshes perfectly with the Switch's portability and it looks and runs about as well as I would've hoped. The game loses some crispness and visual fidelity (as you've no doubt come to expect from these sorts of ports), but not enough to be distracting. It looks totally fine thanks in part to the simple but effective art direction. When your Switch is docked, Builders runs at 720p and targets 60 frames per second; in handheld mode, it maintains that resolution but the frame rate is usually closer to 30 FPS. With certain Switch ports, I feel like there's too much of a trade-off between portability and visuals. That hasn't been a problem for me here. Dragon Quest Builders feels great on the go and that's actually my preferred way to play. I find the screen size just big enough for everything to still be readable. I've fallen into this satisfying loop where I pull out my Switch for 10 or 15 minutes at a time. 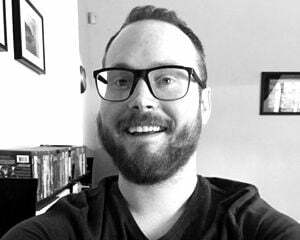 I venture for resources, complete a quest from one of my NPC villagers, learn some new crafting recipes, and spruce up the town after monsters punch holes in our walls. Or at least that's what I think is going on. As far as I can tell, there isn't any new content lurking in the Switch port, so if you've gone through Builders once already on PS4 or Vita, it's going to be hard to justify the $50 price tag. It feels a bit steep. That said, this is a great game and first-time players shouldn't shy away. If you're feeling unsure, the demo is fairly representative of the larger experience (albeit without all the cool recipes). Also, the box art for the Switch version is just wonderful.